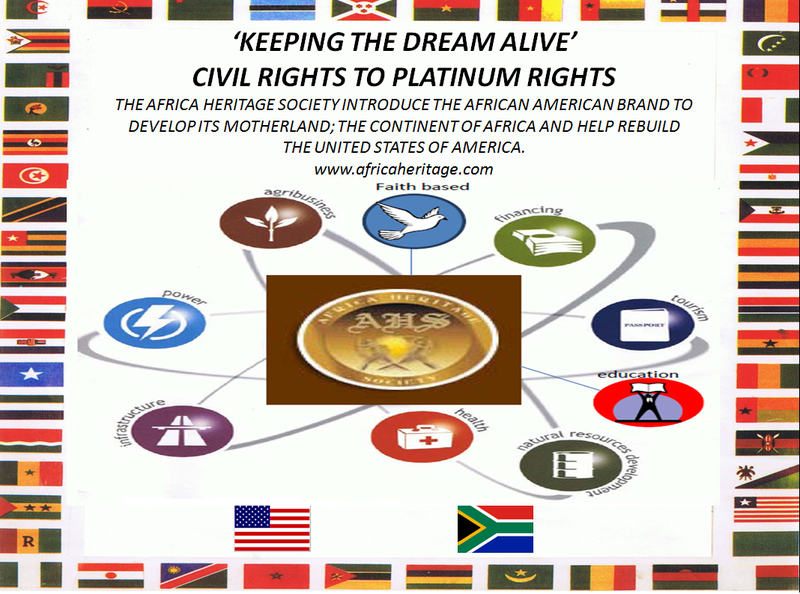 Each Week as part our responsiblity to create job opportunities as part of the CIVIL RIGHTS TO PLATINUM RIGHTS Movement WCN Transmedia will be showcasing opportunities to work in Africa or for Afro Centric companies wishing to expand their Global presence. We keep hearing about Poor Africa and while there are many aid-related needs the Continent with the Richest of Resources is NOT Broke. As a former Wall Street Executive working with the SEC, NASD and CME I have done more than a little bit of research to keep then Bache Halsey Shields out of trouble with customers and regulatory agencies and as such a review of the CME’s Website brought me to this report. Given by CME Group Executive Chairman Terry Duffy. Here is his statement in full from their website from 2008. I will let your review of why Africa is the world’s hope and by allowing its’ people to starve when the world needs jobs makes no sense. 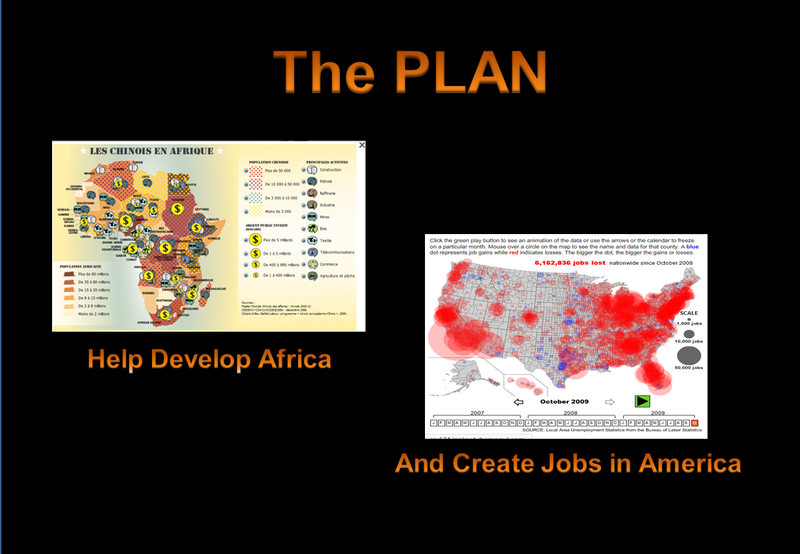 Let’s build Africa and create jobs for American’s and in the UK. The Youth of our respective nations need jobs and there is no shortage of work in Africa. See Google’s list of 29 jobs and Apply Today. 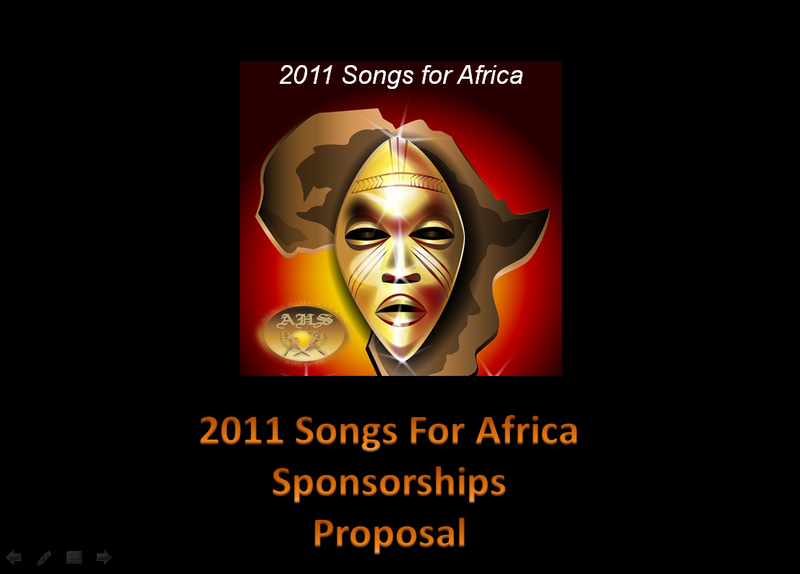 Join the Africa Heritage Society’s Civil Rights to Platinum Rights Movement by signing our Petition for 2011 Songs for Africa. 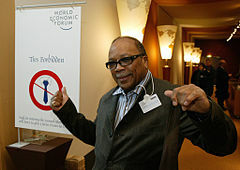 We are creating 2011 Hours of Content to Document the Movement and create actual jobs in the Entertainment Industry. Soon we will be hiring Sales, Marketing and merchandising Candidates for the I WANT TO LAUNCH A GLOBAL BRAND TELEVISION SHOW. Subscribe, Join and Inform Others. Thanks so much. Jay O’Conner Chairman & CEO WCNTV. It has been said that these are the best of times and worst of times for agriculture. Your view, I suppose, depends on where you are in the industry food chain. The fact is, increased demand and limited supply on a worldwide scale are pushing up the price of commodities. For some, like U.S. corn farmers, the price increases are seen as welcome. For others, such as millers who need to buy wheat to make flour or restaurants who are buying food to serve customers, it isn’t such welcome news. However, regardless of your personal perspective, we can all agree that higher commodity prices are telling us one important thing – the world needs more food. Meeting increasing demand will require more investment, innovation and infrastructure throughout the agriculture industry. And that means more opportunity for agribusinesses globally. Africa, in particular, has the potential to be a key player in the future of agriculture. As the Corporate Council on Africa has stated, “Despite tremendous challenges on the continent, there are also tremendous opportunities for agribusiness – opportunities to invest in and produce virtually everything – from grain to grapes to infrastructure.” Last year, agriculture generated more than one-third of Africa’s GDP. That said, Africa is a net importer of agricultural commodities. At a time when the world needs more from agriculture, we need Africa to reach its potential and become a global partner in commodity production. Global food shortages, rising commodity prices and the debate about biofuels have impacted the agribusiness marketplace tremendously. The factors that have come together include increasing demand, decreased supplies, weather, mandates on corn for ethanol use, and the declining value of the dollar. 2 All of these factors are creating unprecedented conditions that are being reflected in agricultural markets. We are seeing record prices in almost every grain product across the board. Fertilizer and farm land are also at a premium. I will address these issues in more detail in just a moment. world’s largest and most diverse derivatives exchange. We offer futures and options on the widest array of asset classes – including fixed income, short-term interest rates, stock indexes, foreign exchange, energy and metals, alternative products such as weather and real estate – as well as one of our staple products, agricultural commodities. The world comes to CME Group for price discovery and risk management. All of our contracts serve as global benchmarks. Our commodity products have served our customers for over 160 years. We have continually focused on ensuring the integrity, transparency and efficiencies of all of our markets. In 2007, our volume exceeded 2.8 billion contracts, easily surpassing the prior year’s 2.2 billion contracts. In dollar terms, it represents a number you don’t hear very often – more than 1.2 quadrillion dollars. By way of comparison, the global GDP is $61 trillion. Of the 12 million contracts we handle each day on average, about 80 percent is traded electronically on our global electronic platform. CME Globex is accessible in 85 countries, including five African nations. The other 20 percent of our volume, or about 2 million contracts, is traded in the traditional way, on our trading floors. While futures markets are dominated by financial products, our roots are in agriculture. Today, CME Group offers the widest range of commodity futures and options of any exchange, with trading available on a range of grains, oilseed, livestock, dairy, lumber and other products. Our agricultural products help farmers and agribusinesses manage the constant price risks they face, affected by such forces as weather, disease, governmental policies, natural disasters and wars. CME commodity products offer a way to manage these risks by making it possible for users to lock in prices and enhance business planning. Many of our agricultural products trade virtually around the clock on CME Globex. Like all of our markets, our agricultural markets are transparent and liquid. They provide a venue for price discovery by reflecting the market’s expectations for future pricing. Our markets operate on a central counterparty clearing model in which our clearing house serves as the buyer to every seller and the seller to every buyer. This protects both parties from the risk of a counterparty default. In the U.S., the mandate to produce biofuels created additional market stress. The expectation is for continued growth in biofuel use/demand. In Europe, legislation will require significantly increased use of biofuel by 2010. The problem is that there simply is not enough land to set aside in the entire EU to meet these ambitious requirements. They will need to import significantly higher levels of either finished product or higher levels of oilseeds in order to produce the needed biofuel. Add to that, the 2005 energy bill in the U.S. called for approximately 93 million acres of corn to be planted in 2007. This is the highest level since World War II. It is estimated that roughly 1/3 of these acres will be dedicated to ethanol by 2017. Farmers are intelligent and economically rational. Last year, U.S. farmers planted the most land to corn since 1944 as demand from the ethanol sector boosted prices. This year, those farmers struggled as flood waters covered their fields across Iowa and throughout the Midwest, delaying planting and drowning crops already in the ground. dollar had remained constant during this period. The average annual growth rate in the production of grains and oilseeds has slowed from 2.2 percent per year in the 1970s and 80s, to only 1.3 percent since 1990. USDA projects further declines in the next 10 years. As the demand for meat rises, especially from fast-developing countries like China and India, the demand for grain and protein feeds grows at an even faster rate. Multi- and single year droughts in Australia, the Black Sea states, Russia and Canada reduced wheat, barley and rapeseed production. As mentioned, the recent catastrophic floods in Iowa and other Midwestern U.S. cities could drive up prices even further. During recent months, there has been a pattern of increasing export tariffs and decreasing import tariffs on grains and oilseeds. For example, Russia extended a grain export tariff from April 30 to July 1. In addition, they have banned the four members of the Commonwealth of Independent States from re-exporting Russian grain to third countries. The pattern we are witnessing is one of keeping domestic production off the global market, while at the same time lowering barriers for the import of grains and oils. Surplus stocks are low. U.S. wheat stocks are at the lowest in 60 years, and also global wheat stocks are forecast to be the lowest in 30 years. Clearly, everyone in this business is operating in a challenging environment. CME Group plays a highly visible role as the venue where buyers and sellers come together to set the prices – that, in turn, serve as benchmarks for the world. Derivatives markets are essential adjuncts to fueling further economic growth in developing countries. To do this successfully they will need to develop local markets, as well as have access to global ones such CME Group’s. Throughout our history, our primary concern has always been maintaining the integrity of the markets: access and transparency are paramount. The same is true today. To my earlier statement that these are the best of times and the worst of times to be in agriculture, I would add that these are the most exciting times to be in our business. Despite some of the current challenges and uncertainties, the agriculture commodities market is growing. And from all indications, it will continue to expand well into the future – bringing new opportunities to all of us. Here are this week’s jobs listed on Africa Job Station AHS. We look forward to more employers using this service to find exceptional talent for building Africa while creating opportunities for jobs at home. If you love fashion and you love Africa, or if you just can’t say no to one off unique pieces, then we have a treat for you! Get yourself down to the Gibson Hall this weekend (5th and 6th August) for the very first Africa Fashion Week London. With celebs like Beyonce wearing African prints, high street brands like Aldo, and Gwen Stefani’s Lamb Collection using African prints, you’ll be right on trend! Get ready to be blown away! 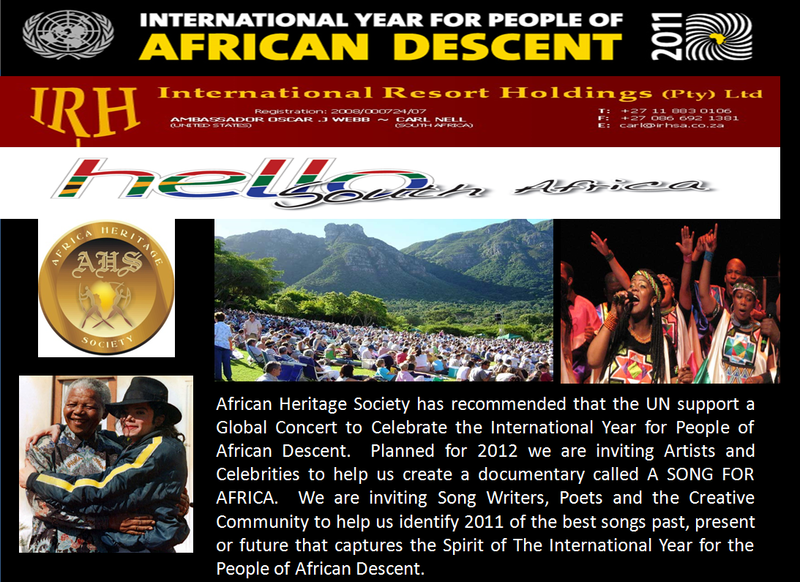 CIVIL RIGHTS TO PLATINUM RIGHTS 2011 SONGS FOR AFRICA PETITION SITE LAUNCHED TO ORGANIZE A GLOBAL CELEBRATION OF CULTURE, ART AND MUSIC TO CELEBRATE UN RESOLUTION 64/169. jOIN US IT’S HERITAGE TIME. 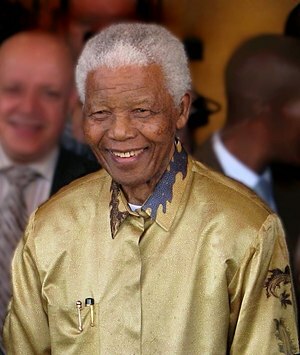 On Nelson Mandela‘s Birthday The Africa Heritage Society Launched the CIVIL RIGHTS TO PLATINUM RIGHTS Movement to celebrate UN Resolution 64/169 declaring 2011 THE INTERNATIONAL YEAR FOR PEOPLE OF AFRICAN DESCENT. 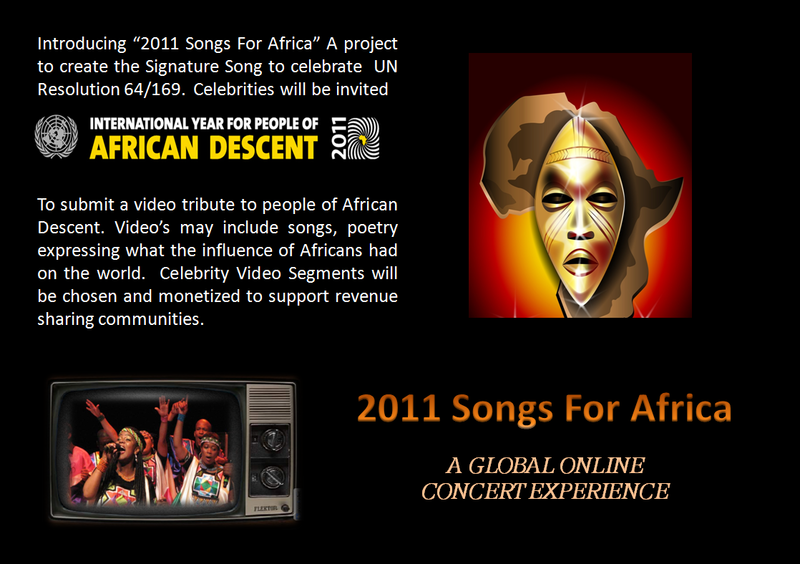 This is a Petition for the the Funding and Support of a Global Concert Series called 2011 SONGS FOR AFRICA. We are asking The United Nations, World Bank, IMF, US Trade Rep Ron Kirk, President Obama, the Congress and US. 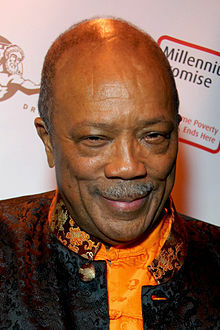 Corporation to support this effort to create 2011 Hours of Programming related to the achievements of people of African Descent Past, Present and Future. It is estimated there are 40 Million African Americans and as many as 400 Million people of African Descent in the World. 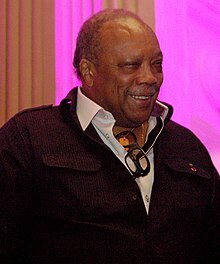 It is time for us to create Jobs and Recurring Income by Connecting Aricans to their Heritage while profiting from Content Production, Product Placement and Transmedia Brandcasting for Advertisers wishing to continue to enjoy the 1.1 Trillion Dollars in Buying Power for African Americans. 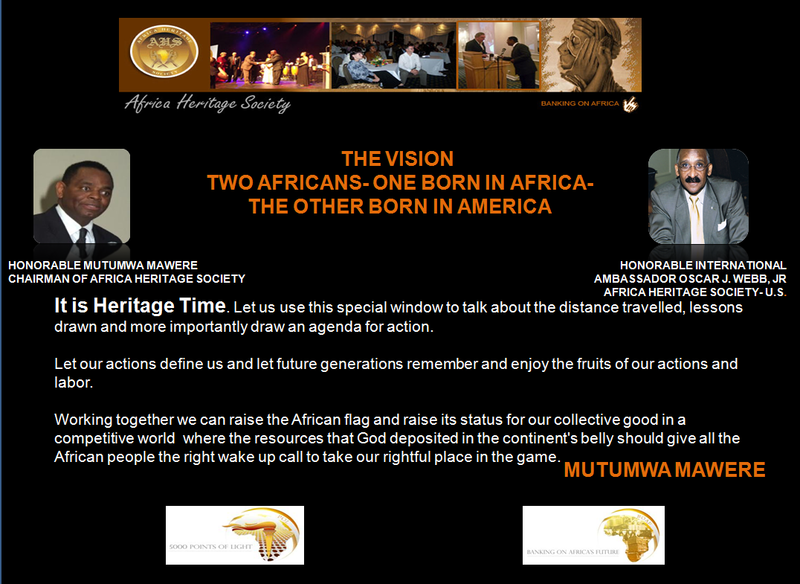 Join us and stay tuned for more details about joining the Africa Heritage Society USA. Thanks for your support. We are taking this signatures to the top to create this annual event celebrating the accomplishments of people of African Descent. 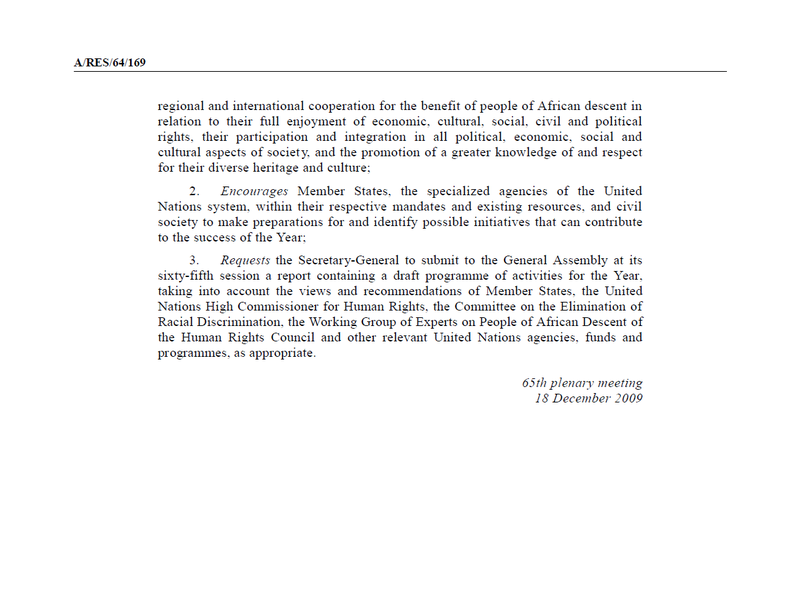 We thank in advance the UN for making this incredible Global Public Policy Statement. IT’S HERITAGE TIME. Jay, You signed on August 8, 2011. 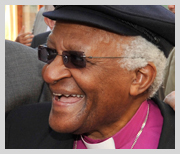 The Africa Heritage Society Career Network is Open for Business. Guide to Scholorships for African Americans Identified. 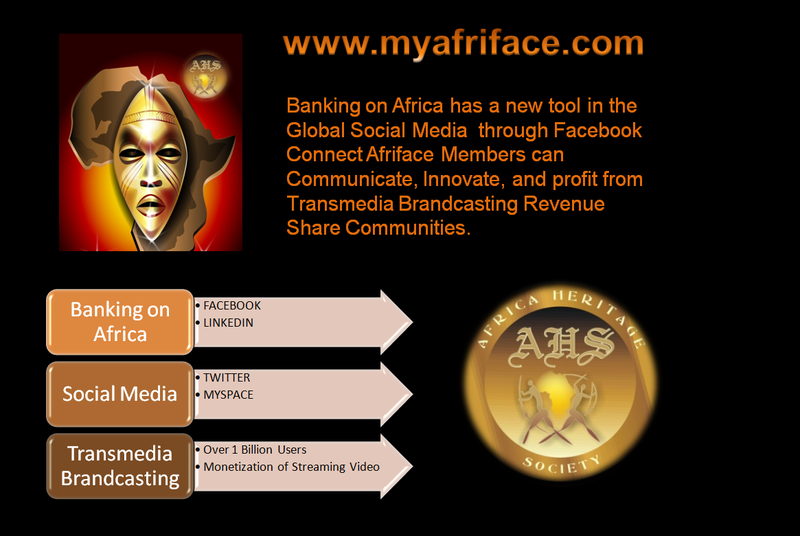 WCN Transmedia Group has learned The Africa Heritage Career Network is open for business. 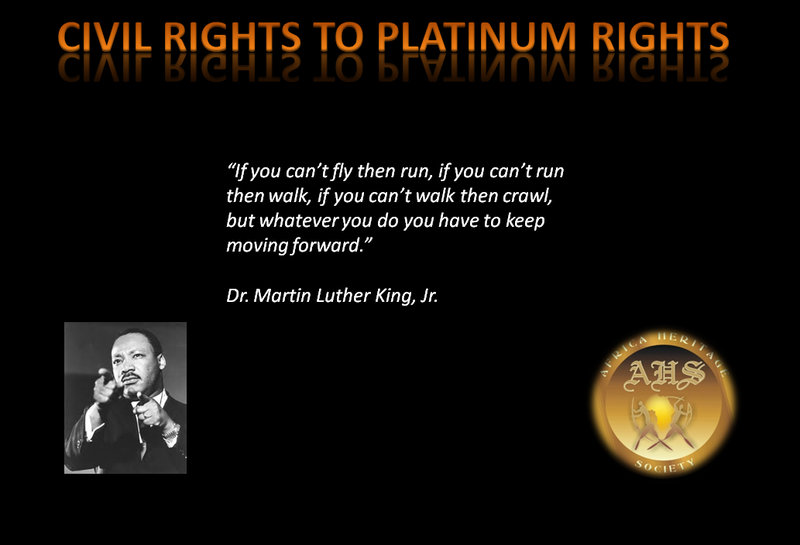 To prepare yourselves and your families for the CIVIL RIGHTS TO PLATINUM RIGHTS Movement we have listed a number of Scholarship Programs for African Americans. For women 40+ seeking new job skills, training and educational opportunities to support themselves. For first-year and second-year college students who graduated from high school. For minority students pursuing a degree that may lead to a career in the actuarial profession. For students who demonstrate excellence in leadership, diversity, integrity and academia. Available to junior, senior and graduate students who will take full-time copy editing jobs or internships. For students studying to be nurses and preoperative nurses pursuing undergrad and grad degrees. For students who indicate a sincere interest in an automotive related career. Encourages young minority women to pursue an education and later a career in the geosciences. Provides more than $600K in annual scholarships to 52 students – one from each state. Awarded to a student pursuing an undergraduate or graduate degree in the IT Healthcare field. For students in grades 9-12 who plan to enter a full-time undergraduate program upon high school graduation. For high school seniors who have part-time jobs and excel academically in school. Developed to assist minority and disabled students, but open to all who meet the requirements. Four-year achievement-based scholarships given to 250 high school seniors each year. Recognizes and awards the extraordinary who excel in math, science, and technology. Need-based scholarships for college students are part of the progressive movement in their community. For students who demonstrate a desire and ability to overcome barriers and achieve their goals. For students studying science or technology at Historically Black Colleges and Universities (HBCUs). Annual scholarship for high school juniors to support continued education and training beyond high school. Open to full-time students who are pursuing careers in radio and television news. Designed to increase diversity in the medical rehabilitation field by awarding students of color. For minority and female students majoring in a field related to computer and video game arts. Sends faculty and professionals abroad each year to lecture and conduct research. For students pursuing a career in engineering who shows outstanding academic performance. Funded by the Bill & Melinda Gates Foundation; established to help low income minority students. Supports authors of the Black African Diaspora who wan to write their way to college money. For women who excel in computing and technology, and are active role models and leaders. For African American women who have a minimum C average, and can demonstrate financial need. Provides travel opportunities for students of color who are traditionally under-represented in such programs. 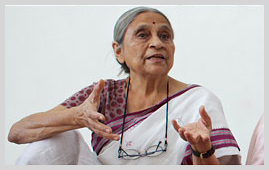 Provides fellowships to students who excel in the arts, humanities, and social sciences. To increase diverse students’ access to talent development opportunities through teacher training. For low-income women who have a vision of how their education will benefit themselves and their community. For cosmetology and barber school students who can demonstrate a financial need. For college-bound students who can demonstrate financial need, and have a GPA of at least 2.75. A writing contest pertaining to the life and times of Abraham Lincoln and the Civil War era. Designed to assist pharmacy students who plan to continue their education. Established in 1964 to provide recognition for outstanding African American high school students. For students pursuing careers in law enforcement, criminal justice, and other related areas. Designed to help women and girls find funding for college education, and more. For students from disadvantaged backgrounds who are pursuing science and health-related research. Available to full-time students who are majoring in science, math, technology, engineering, and more. Established for students in the field of project management or a project management related field. Seeks to identify African American high school seniors who will make significant contributions to society. Seeks to recognize outstanding young people who are promoting American values on college campuses. Competition for individual or team research projects in science, mathematics, engineering, and technology. For first-generation students majoring in business, finance, science, engineering, and more. For students who excel in chapter and campus involvement, community service, academics, and more. For students pursuing a career in health care who can demonstrate leadership and academic qualities. Administers 400 different scholarship programs so low-income families can afford college, tuition, and books. For high school seniors planning to enroll or college freshmen, sophomores, and juniors already enrolled. For students seeking a Bachelor’s degree in agriculture, food, or natural resource sciences and related majors. 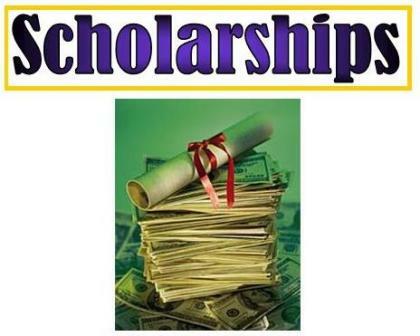 Provides merit-based scholarships to minority students studying business, finance, economics, and more. Available to undergraduate and graduate students who are majoring in journalism or a related field. Contest for writers who can compose the best fictional short story, written in 1,500 words or less. For academic high-achievers in science, engineering, and information technology. 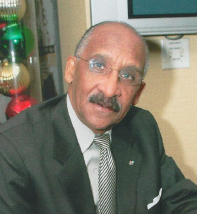 On the eve of Nelson Mandela‘s 93rd Birthday International Goodwill Ambassador Oscar J. Webb received the “Champions of Freedom – Justice Democracy Award.” from the Africa Heritage Society. 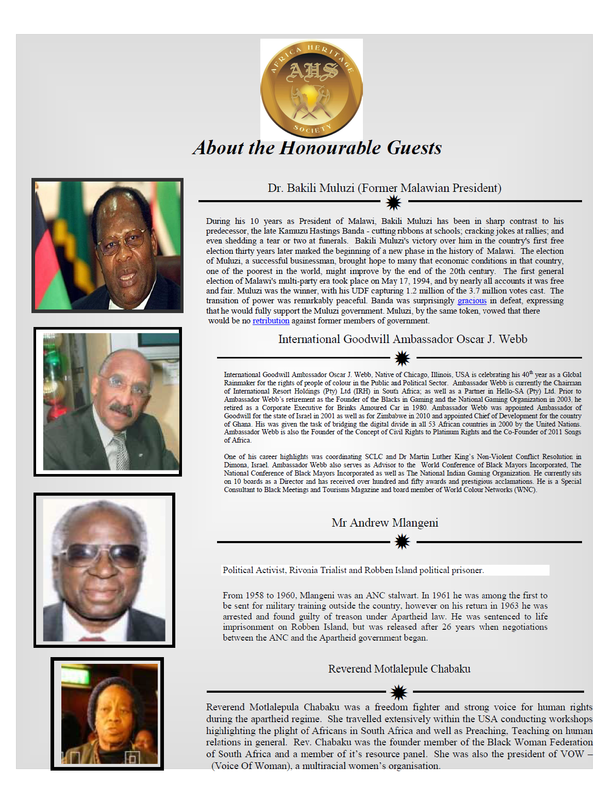 WCN Transmedia Group in associate with International Goodwill Ambassador also announced 2011 Songs for Africa a Global Concert Series to celebrate UN Resolution 64/169. Artists interested in participating in the Concert and to get more information about being one of the Host Cities for a major A List Concert Tour email info@wcntv.tv. For more information about sponsorships please also contact info@wcntv.tv and a complete proposal will be sent. 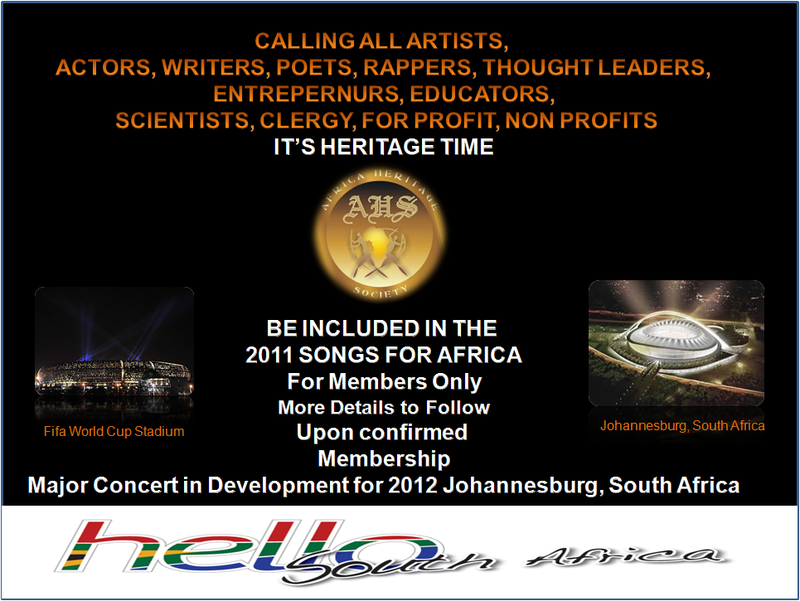 We are planning to launch the concert series in Johannesburg, Capetown & Durban and 20 US cities are under consideration with a special program for Historically Black Colleges and Universities HBCU’s who are interested in a Revenue Share opportunity and have the facilities to host between 15 and 30 thousand seats or more. 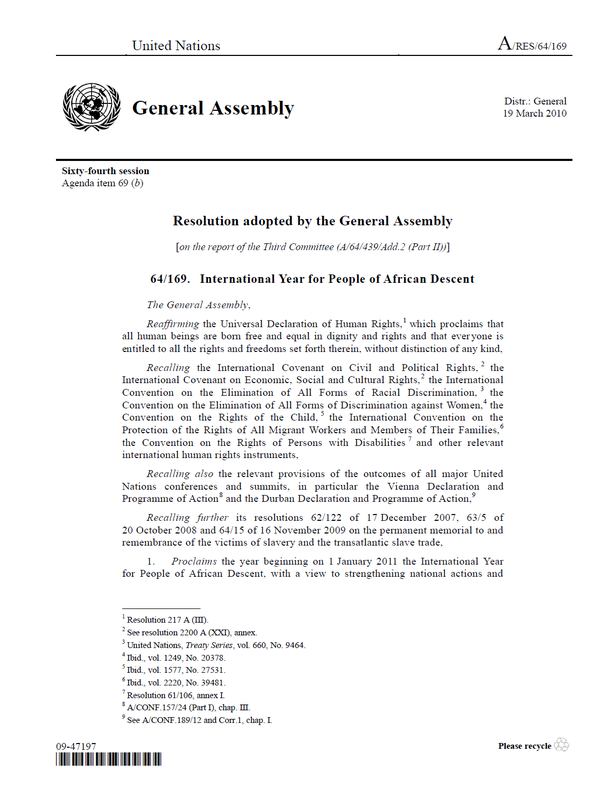 General Assembly resolution A/RES/64/13 recognizes Nelson Mandela’s values and his dedication to the service of humanity, in the fields of conflict resolution, race relations, the promotion and protection of human rights, reconciliation, gender equality and the rights of children and other vulnerable groups, as well as the uplifting of poor and underdeveloped communities. 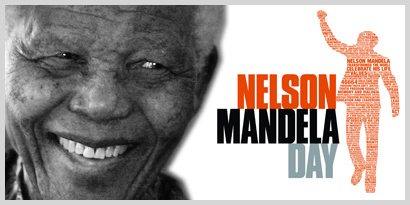 It acknowledges his contribution to the struggle for democracy internationally and the promotion of a culture of peace throughout the world. 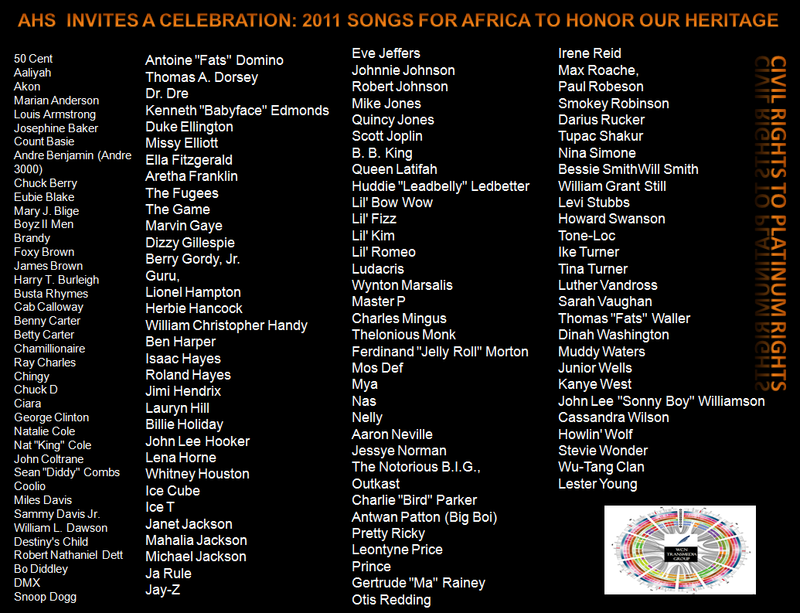 We are therefore inviting ALL ARTISTS FROM AROUND THE WORLD to participate in 2011 Songs for Africa. 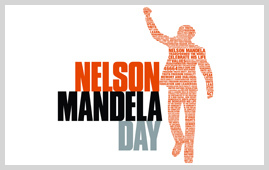 We will be announcing a website soon where you can upload a video with your song for Africa and if chosen receive the opportunity to perform live at one of the Global Events that will take place each year celebrating Mandela Day while we connect Africans around the world to their Heritage.